In his new book Iran's Revolutionary Guard, Steven O'Hearn reveals new information about the Iran Revolutionary Guard and Hezbollah operations within the United States based on interviews with former and active members of the FBI, CIA, local law enforcement military intelligence and even one former Revolutionary Guard officer. The author details how the IRGC has growninto such a dangerous foe and expalins how its membera 'activities have put the American economy and American lives at risk. 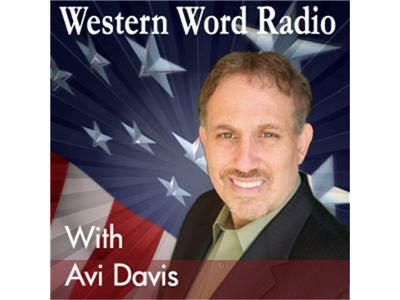 Join Avi Davis when he interviews Steven O'hern in this fascinating discussion about America's greatest enemy.